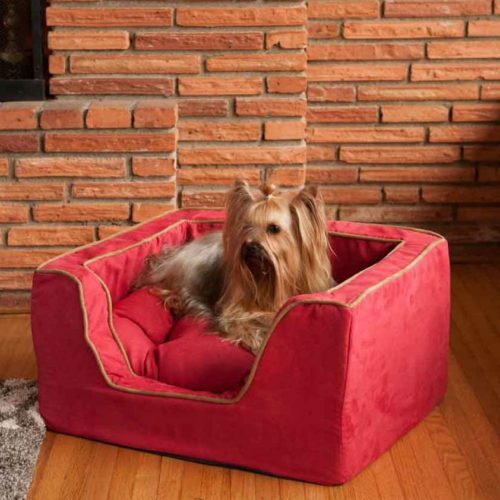 The Luxury Square Dog Bed gives your dog or pet a touch of elegance while they relax comfortably. A separate tufted pillow with poly fill, ensures your dog will have an soft and cozy place to sleep. 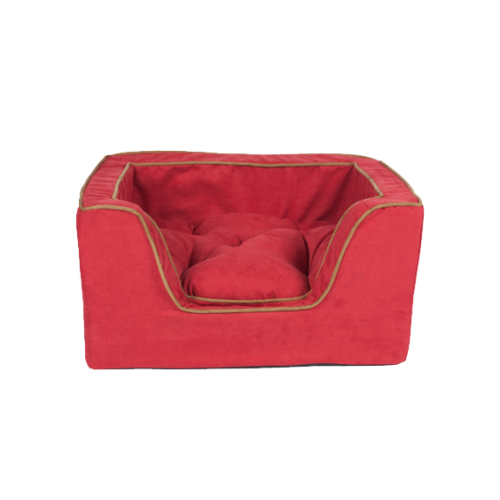 ** Beds and pillows are made with the first color of the swatch, and have accent cord to match the second color in the swatch.